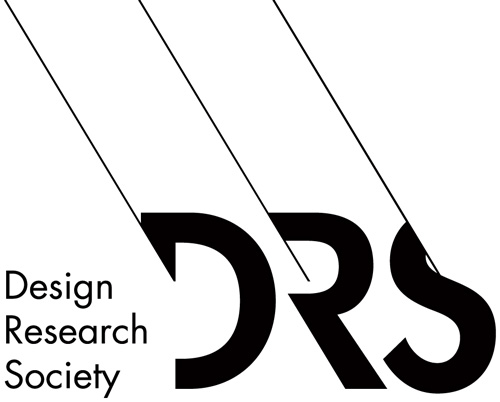 The International Association of Societies of Design Research was formally established on November 1, 2005. 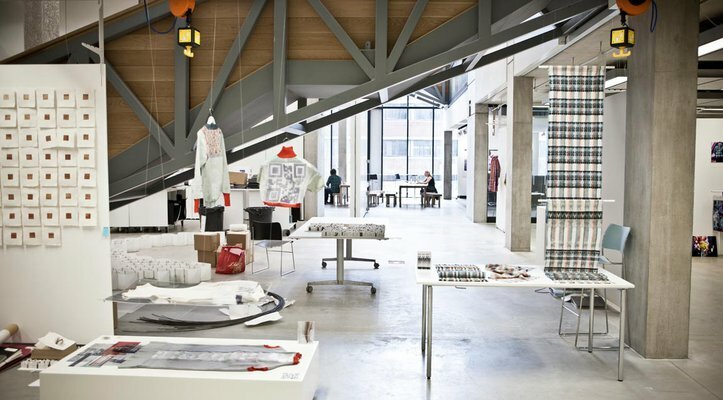 The Association is an international, non-governmental, non-profit-making, charitable organisation, and is comprised of member societies of design research from around the world. IASDR 2017 Re: Research was the seventh International Congress for IASDR and the first time it had been held in North America. 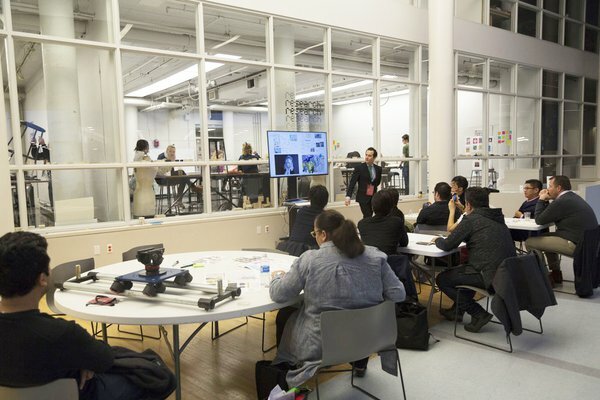 The hosts - College of Design, Architecture, Art, and Planning at the University of Cincinnati - were able to bring the United States into the design research conversation taking place throughout the world.